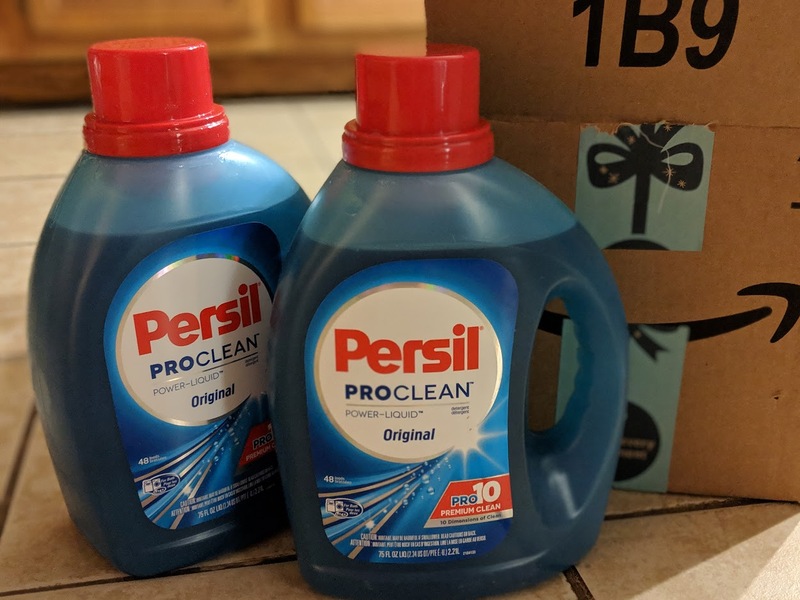 If you love Persil as much as me, hurry over to Amazon and save on this Persil ProClean Power-Liquid Laundry Detergent two 75-fluid-ounce bottles, enough for 96 loads when you clip the 20% off coupon on the page. 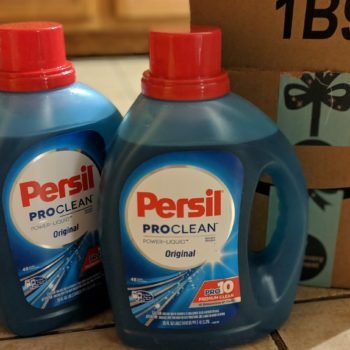 Save an extra 5-15% when you check out using Subscribe & Save! 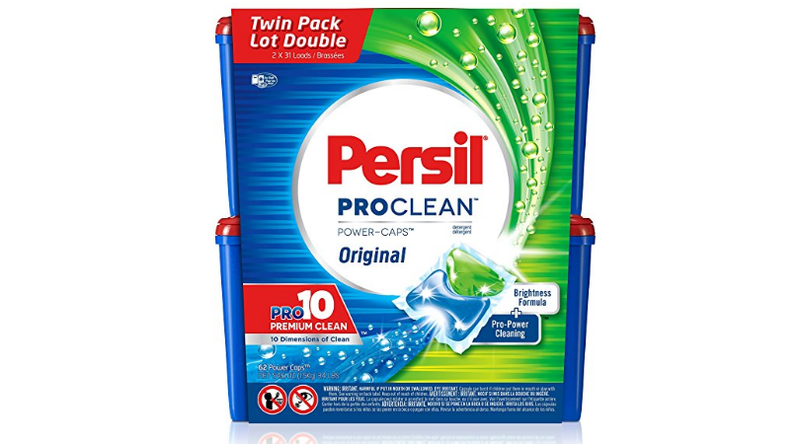 You can also save an additional 25% off Persil ProClean Power-Caps, Original Scent Laundry Detergent, 62 Count when you clip the coupon on the page.